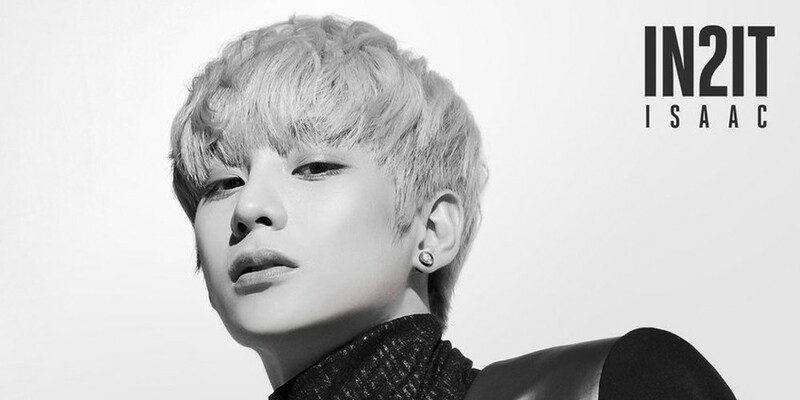 IN2IT's Inpyo and Isaac showed off their sharp jawlines with a brand new set of teaser images for the group's comeback with 'Snapshot'! IN2IT's 1st single 'Snapshot' will mark their first comeback as a 7-member group after Jinsub's departure. For this comeback, IN2IT will be adopting a more mature look and sound. Be ready for IN2IT's 'Snapshot', coming up on April 19.